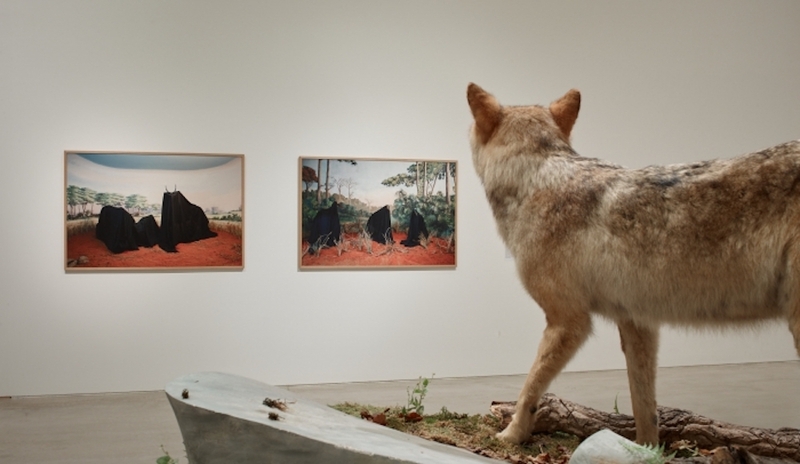 Animals & Us is a major exhibition exploring artists’ reflections on the relationship between humans and other animals. Installed across all Turner Contemporary’s first floor galleries, it encompasses a wide range of media from painting, sculpture to video and installation. Focusing on contemporary and 20th-century artists, including historical artworks and artifacts, Animals & Us, explores our lives and encounters with animals and how these have been reflected in art. OUT Margate is a free programme that reaches out to the LGBTQIA+ community. 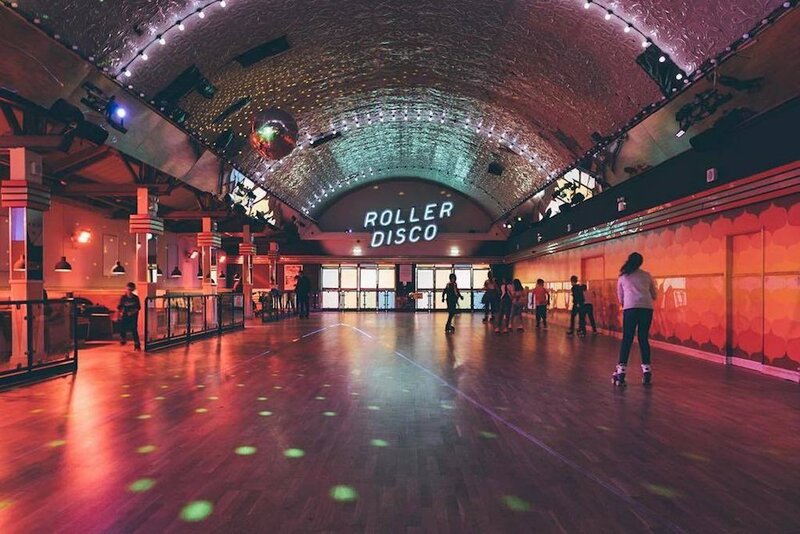 Offering free roller disco every Wednesday from 6:30-9pm in the Roller Room! Come, socialise and make new friends. Move over kids! Adult workshops are now available in Temper Temper throughout August. 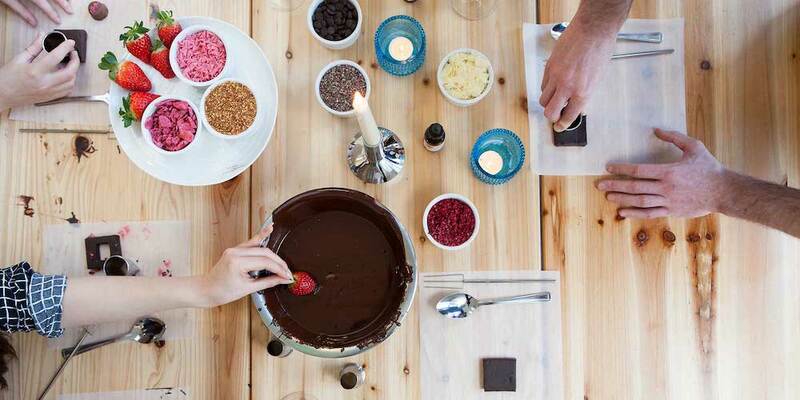 Spend two hours making a delicious selection of goodies including fresh cream truffles, florentines, a moulded figure, lollipops and a decorated chocolate bowl. After wrapping and ribboning all your creations, you can take them home to show off and eat! 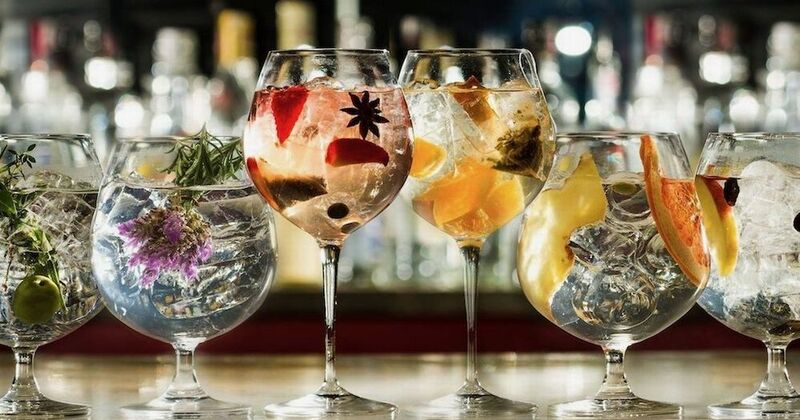 The Gin & Jazz Festival is back! Head down to The Pantiles for a fantastic weekend of discovery, good food and music. 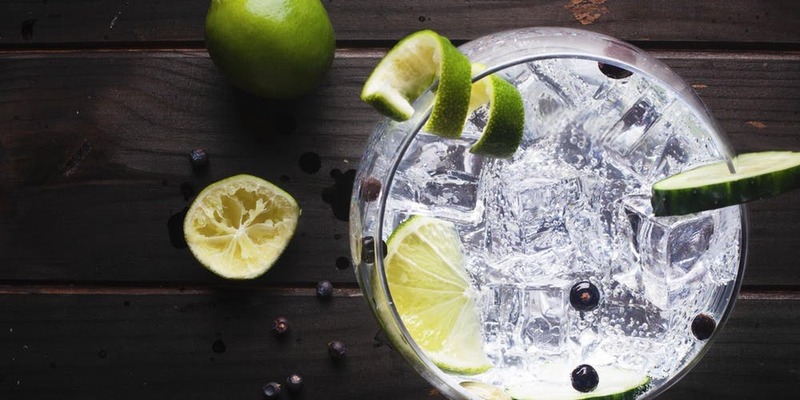 With over 30 producers, there’s no better excuse than to enjoy a gin and tonic (or three) – see you there! Don’t miss Sevenoaks and Tonbridge Concert Band playing on the beautiful lawn of this historic venue. No booking is needed – just turn up on the day and enjoy the music. 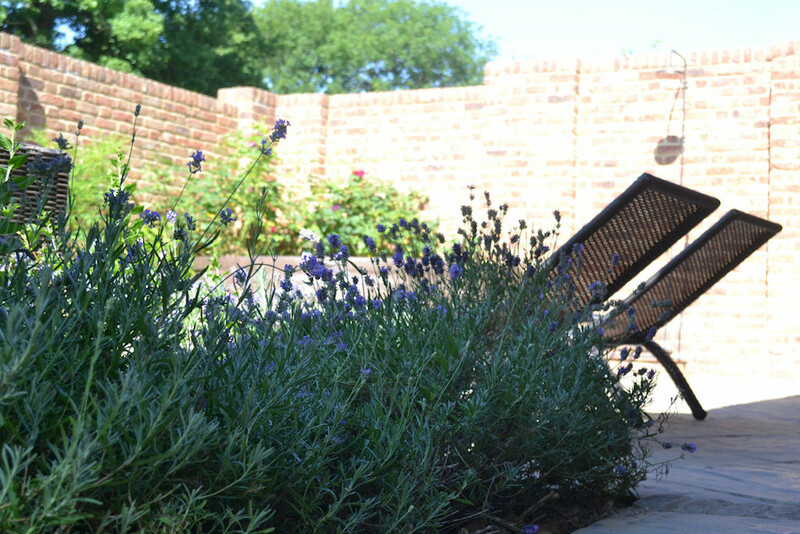 Bring a picnic for an alfresco afternoon tea or enjoy some of the refreshments available there! Make a day of it and visit the Tonbridge Outdoor Pool or the Playground just around the corner. Heritage Open Days is England’s largest festival of history and culture, it basically means every September, National Trust and various other places across the country throw open their doors to celebrate heritage and history. It’s the perfect chance to see hidden places and try out new experience – did we mention it’s absolutely free? So on the 6-9th of September in Kent you can visit, Ightam Mote and Tonbridge Castle completely free! 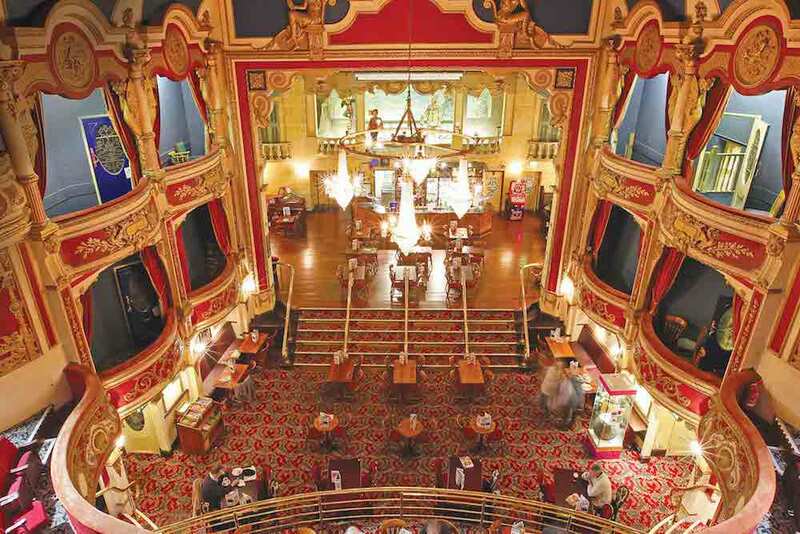 Plus you can take a free tour of the Assembly Hall, The Opera House (aka Wetherspoons) or take part in a walking tour of The Pantiles – that’s not even all you can do! Don’t say we didn’t warn you! Discover delightfully crafted products and soak up the atmosphere with 150 stands and activities to experience and enjoy. 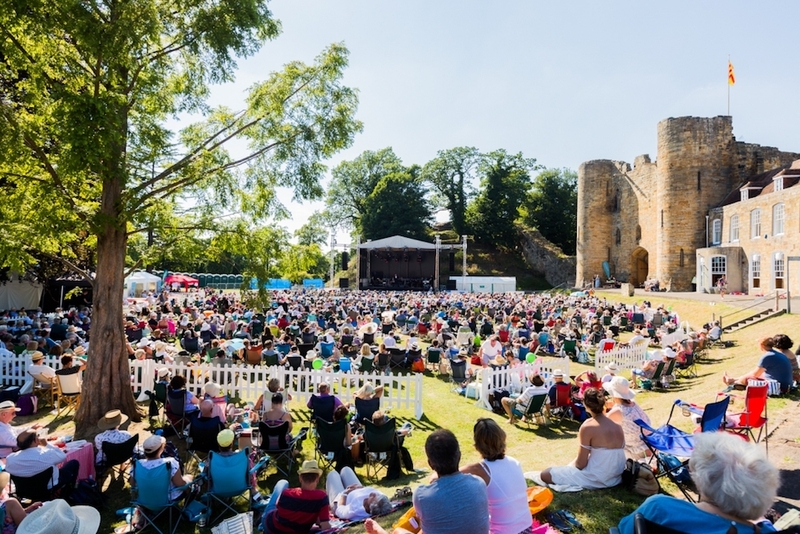 With craft workshops, demonstrations and live music run throughout the day in the striking landscape of Penshurst Place. 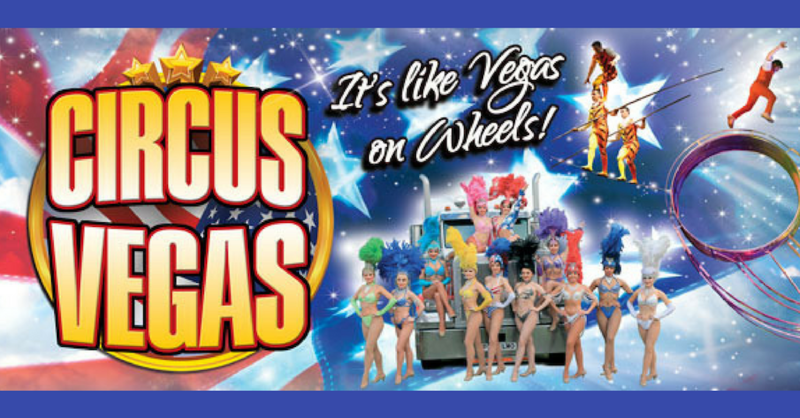 Taking place at Dunorlan Park and housed inside its huge Stars & Strips big top, Circus Vegas merges all the elements of circus with all the glitz, glamour & spectacle that you would imagine when you think Vegas. With jaw dropping acts, costumes and clowns this show promises that you’ll be sitting on the edge of your seat. Imagine amazing hire wire walkers combined with a hula-hoop queen. A slightly different event for Dunorlan Park but we think it’s gonna be a good one! Now in its fourth year, the Belmont Woodfest & Country Fair is an event not to be missed. 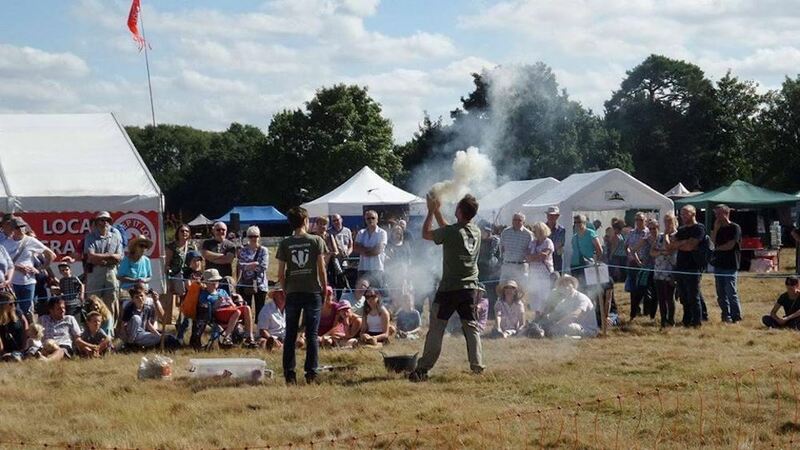 With lots of exciting woodland demonstrations taking place over the weekend including chainsaw carving, pole lathe turning, willow weaving, bushcraft and much more. Running continuously throughout the day will include Xtreme Falconry, The Dog & Duck Show, Gun Dog Demo and even Ferret Racing! They’ll be a climbing wall and boulder for the kids to enjoy and of course local food stalls and a bar (you know where we’ll be). The famous family dog show is back, offering an array of fun classes for dogs (and owners) of all abilities. 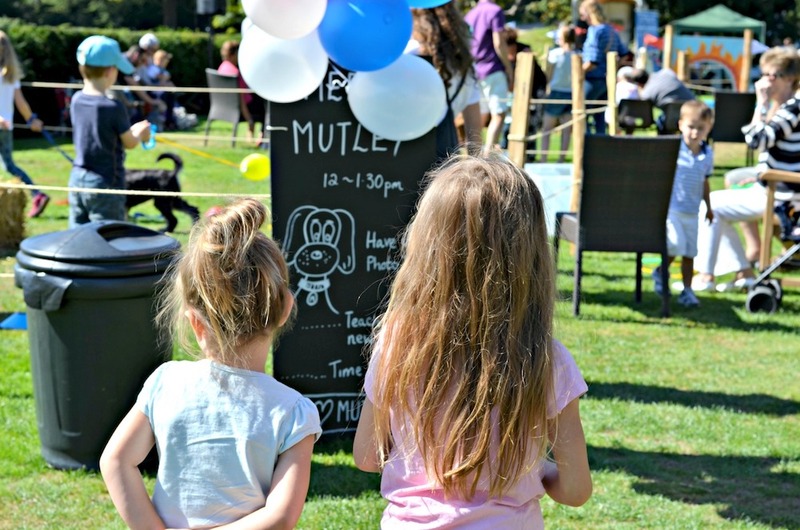 Lots of excitement for the whole family – don’t forget to sample the delicious BBQ too! Heritage Open Days is England’s largest festival of history and culture, it basically means every September, National Trust and various other places across the country throw open their doors to celebrate heritage and history. It’s the perfect chance to see hidden places and try out new experience – did we mention it’s absolutely free? So on the 13-16th of September in Kent you can visit High Rocks completely free! 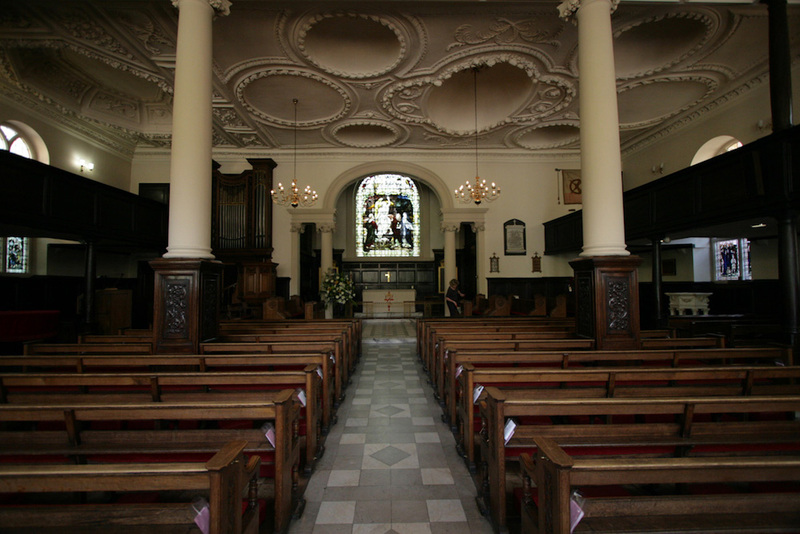 Plus you can take a free tour of the Assembly Hall, explore the old Victorian gothic school: Skinner’s, The Opera House (aka Wetherspoons), you can discover the King Charles the Martur Church, the Tunbridge Wells Forum, Trinity Theare or take part in a walking tour of The Pantiles – don’t say we didn’t warn you. Enjoy a fantastic film in a historic location and see The Greatest Showman on the big screen in Knole’s Green Court. Watch the film under the stars and sing along with some of the best-ever songs from a musical! Tonbridge Old Fire Station will have a pop-up bar selling alcoholic and soft drinks. Even a popcorn machine! Pop this one in your diary. Don’t you just love it when London comes to the rural sticks? One of our fave Kent countryside cafés Hamerton + Jones invite you all to a pop up featuring the gorgeous fashion blogger Bricks&Stitches and fabulous new fashion label, Miranda Dunn London, this Friday, 14 September, 9am – 2pm. 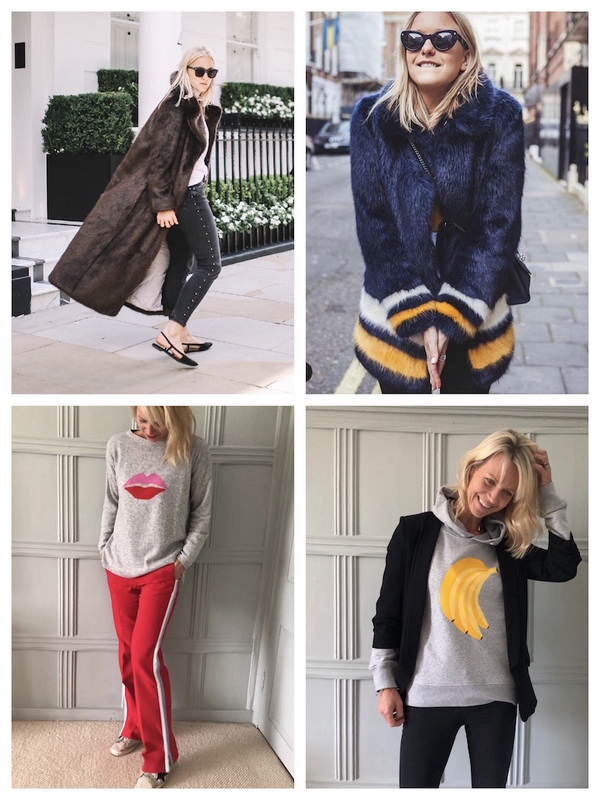 Kickstart your AW18 wardrobe with luxe cashmere sweaters, gorgeous fully customisable faux fur coats (like this navy one above that I’m totally crushing on) and more fashion treasures besides. Then treat yourself to coffee and smashed avocado on toast, you multi-tasker, you. Into The Trees returns this September in Pippingford Park to take you on a fascinating journey through one of the South East’s most unique landscapes. Camp under the stars, enjoy the enterainment and get the chance to relax and actively explore the natural surroundings with your family. Got clothes too good to give away? Looking for an ethical way to get rid of unwanted clothing? Look no further! 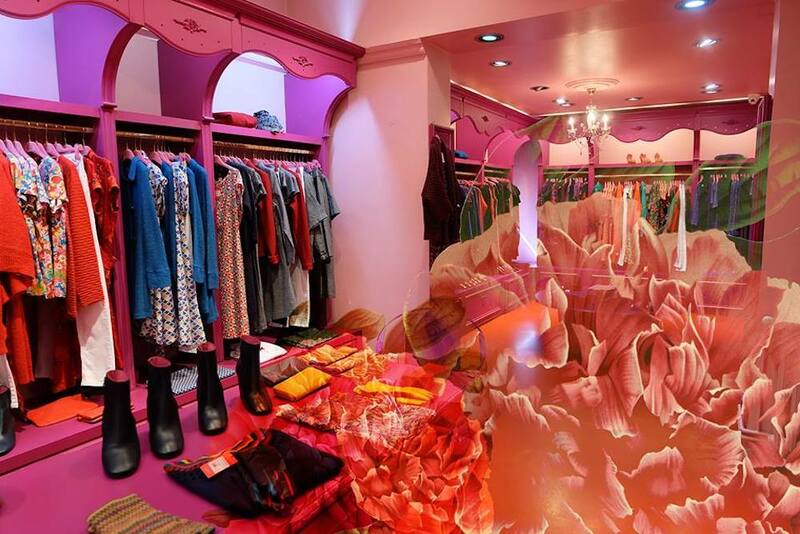 Lily’s bistro in Canterbury are holding their first Clothes Swapping Party. Bring your unanted clothes and swap them! Book your tickets as we have a have a feeling this will sell out, come for nibbles and a glass of wine. 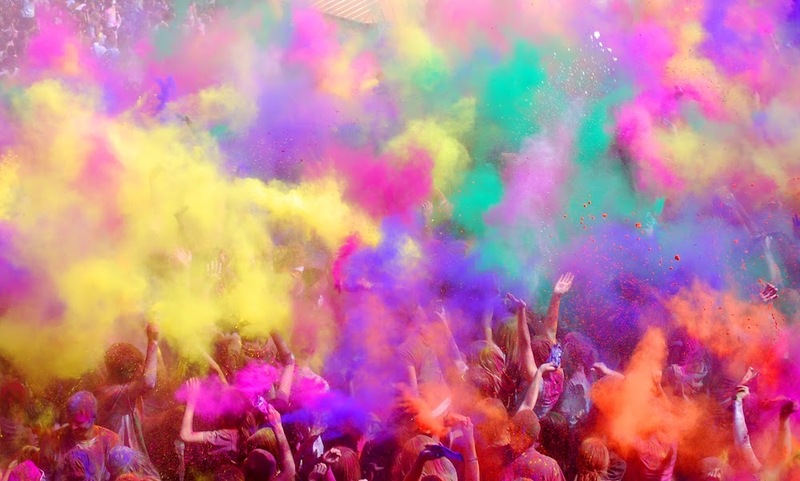 Join the Historic Dockyard in Chatham for one of Britain’s Best Vintage Festivals! The line-up is as jam packed as ever, with live music and a special performance from The D-Day Darlings as seen on Britain’s Got Talent. 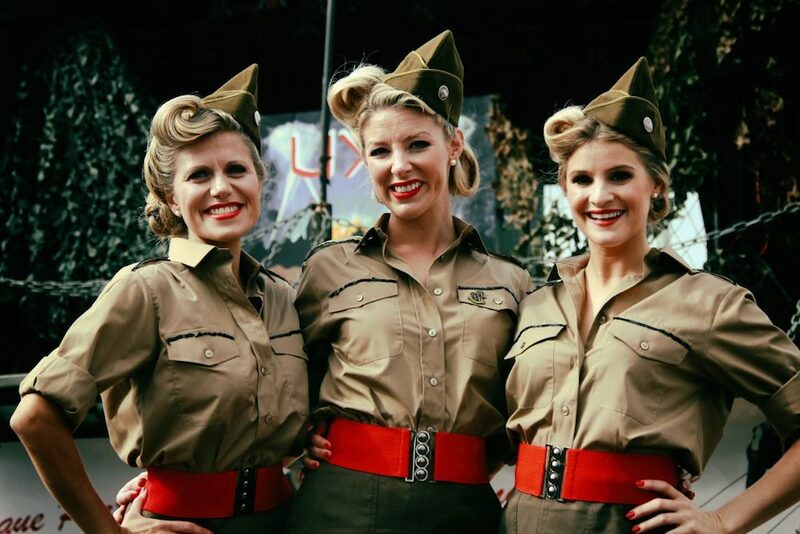 Expect a retro fashion fair, cocktails, vehicle displays and lots more fun! 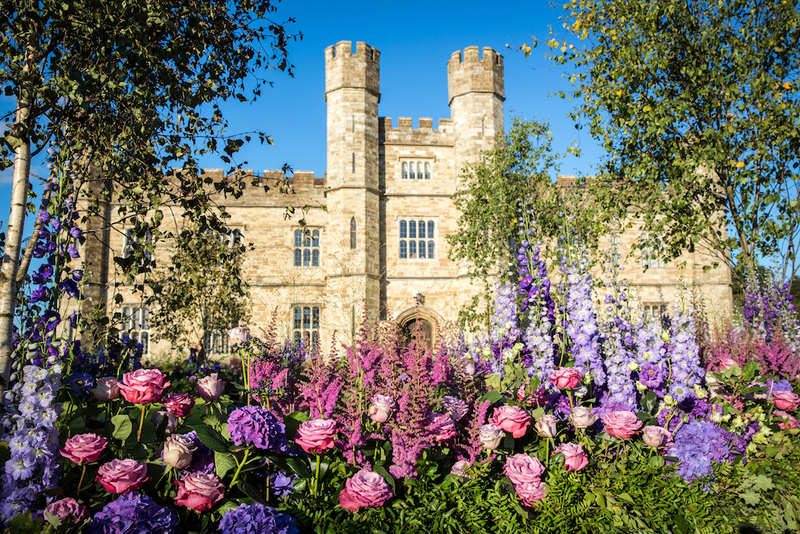 See incredible floral displays inside the Castle, themed this year to ‘Ladies Day’, taking inspiration from high fashion, high society and high-stakes horseracing. Be inspired by the creativity of international award-winning floral designers and enjoy a programme of specialist talks and demonstrations. Are you after a day of relaxtion in the beautiful Kent countryside? Green Farm Spa is the place to go! This privately run wellbeing day combines the beauty and simplicity of Yoga in a natural setting. Starting at 9am til 5:30, there are a bunch of activities you can enjoy. An Energising Yoga class, time to relax in their award-winning spa, a guided country walk and a Relaxing and Restorative Yoga Class. ​You’ll leave feeling, refreshed, nourished, stress-free and ready for a new week ahead – sign us up! 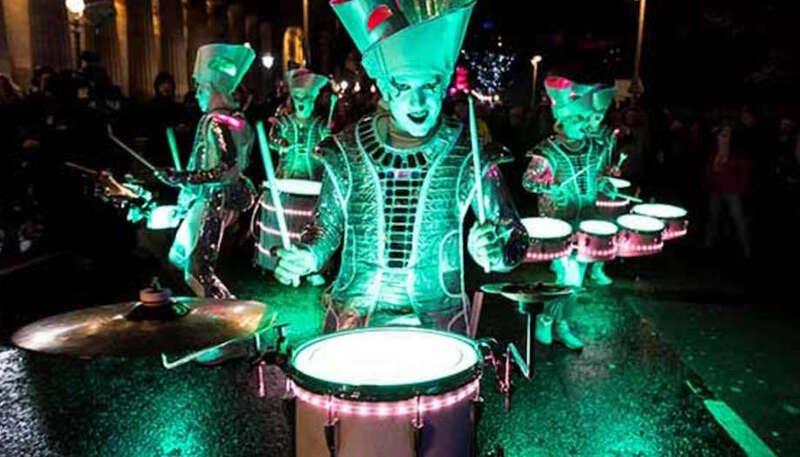 A festival that brings international artists to historical venues in and around West Malling, Kent. Celebrating an eclectic mix of fabulous music; classic, jazz, vocal, world and film music. 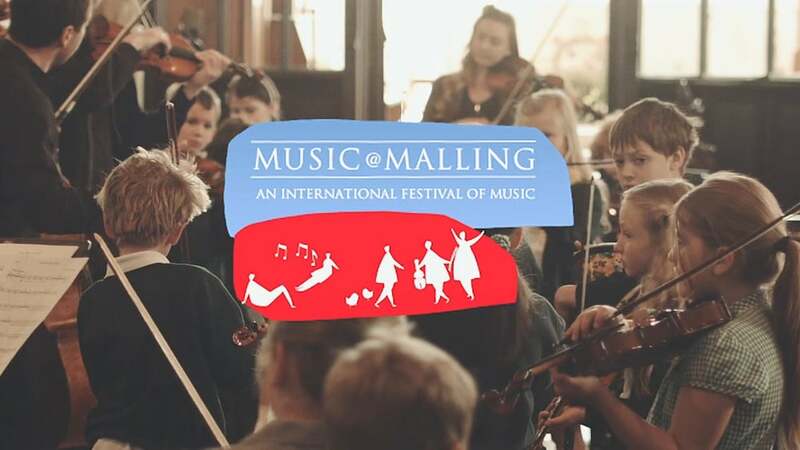 Music@Malling aims to create an outstanding artistic resource for the local area, region and beyond. 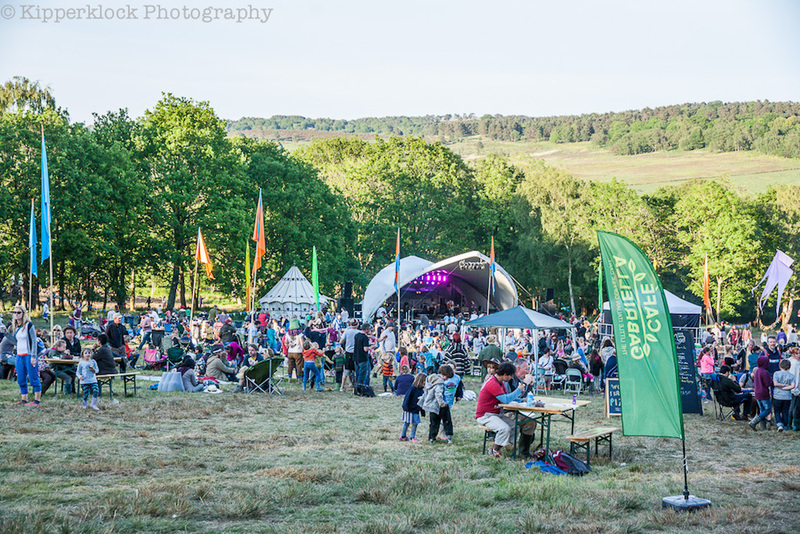 Their eighth festival promises to be a special and memorable series of events in an area rich with history and outstanding natural beauty. 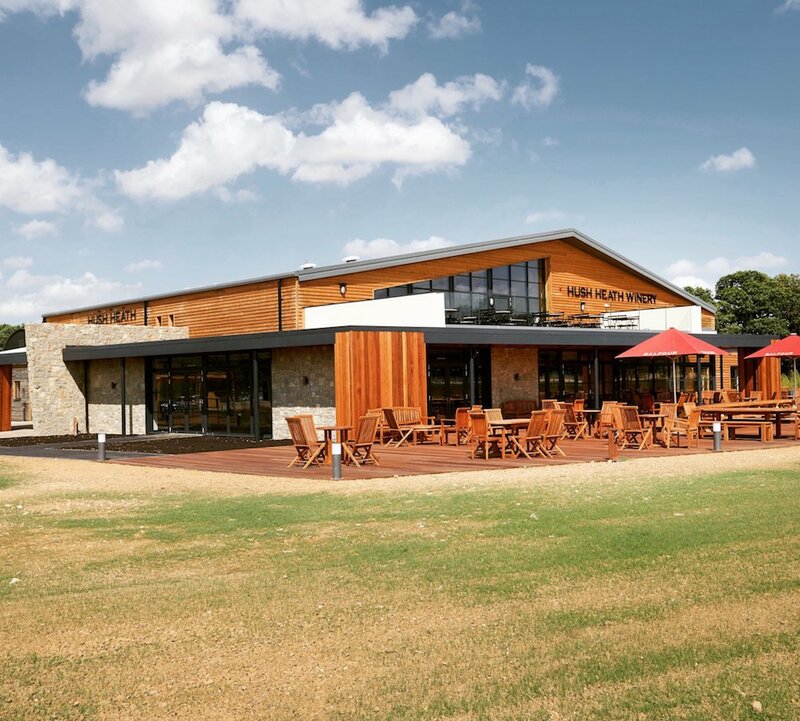 Head on down to ABode Canterbury to enjoy cocktails with a five-course meal and an expert masterclass from some of the best in the business. Learn the tricks of the trade and delve into the history, styles and production process of Whitley Neill Gin – this is right up our street! If you like puddings, this is the night for you! This fun packed exclusive night will be happening once a month til Christmas, so don’t miss out. You’ll start the evening with a cocktail, then the main course specially created by their chefs, then time for dessert! You can expect the traditional Bread and Butter or Sticky Toffee Pudding or Pavola. Where can I sign up? 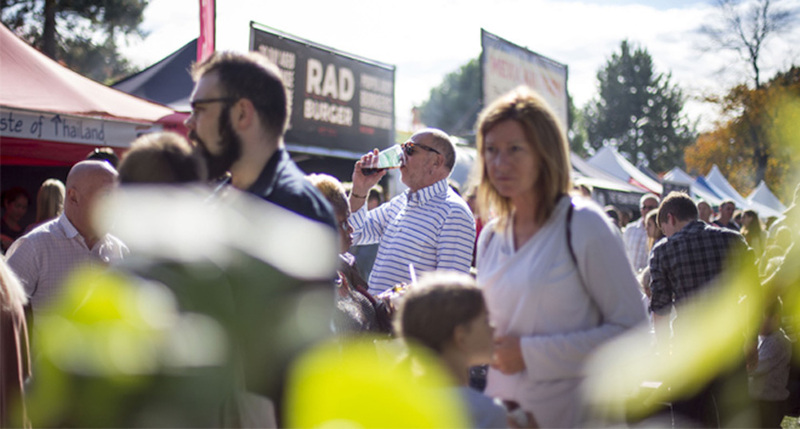 The Canterbury Food and Drink Festival returns wtih two stages of live music, delicious street food, a festival bar, a kids area (hello fun fair rides! ), a bar (you’ll know where we’ll be) and shopping in the Produce in Kent area. Pop down to Dane John Gardens and eat your heart out! Featuring headline artists Courtney Pine, Omar Puente and Bansangu Orchestra, this event is an exciting new event at Olby’s Soul Cafe. If you love jazz music, it’ll be a weekend not to miss as they bring you a collection of the finest improvisers from around the world. 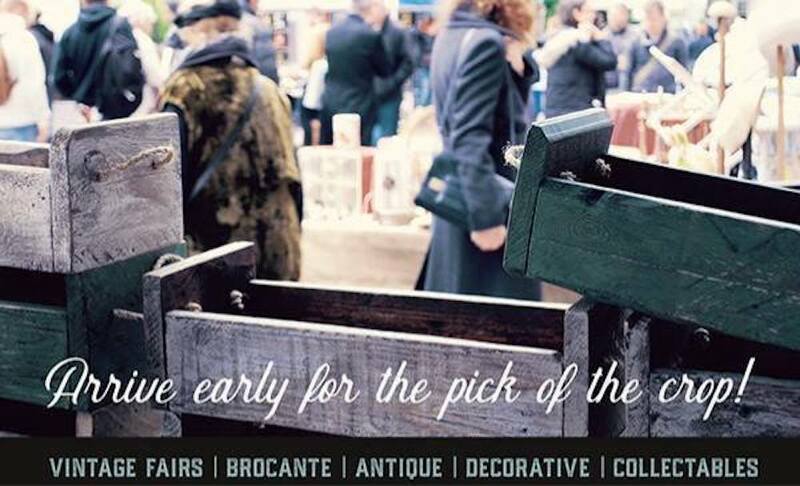 The Big Brocante, a handpicked selection of brilliant quality traders, decorative home-wares, vintage and antiques.Whether you’re a bargain hunter, collector, Vintage enthusiast, independent retailer, trade or home buyer. Arrive early for the pick of the crop! 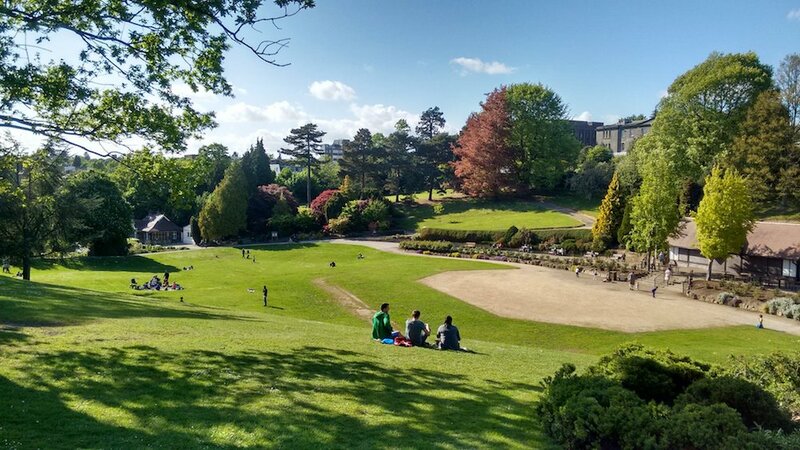 Royal Tunbridge Wells Food and Drink Festival is held in Calverley Grounds in the centre of the town. It is the culmination of a month long celebratory Food & Drink gala. More than 70 stallholders will sell local, national and international food with cooking demos, talks, food challenges and even a street food area. Recalibrate Wellbeing Retreats are unique one-day experiences designed for the chronically busy and stressed. If you’ve forgotten to look after yourself recently, join in this wonderful retreat at Kingdom in Penshurst. 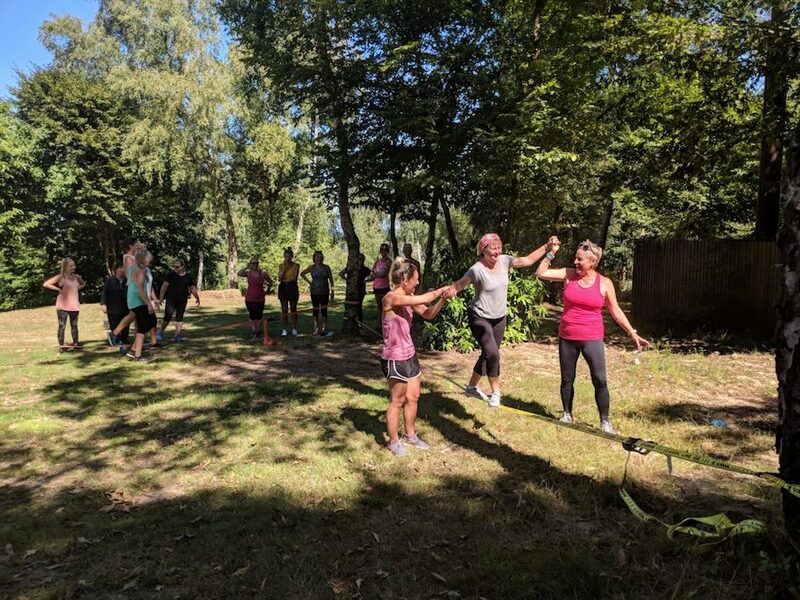 There’s a whole day of activites including; a nature-fit class, beginners yoga class, woodland walk, an interatice resilience workshop and of course lunch and refreshments! Contact: hello@dayonewellness.co.uk to book your spot. Back from your summer hols and in need of planning next year’s break? Get all your holiday inspo under one roof when all the tour operators gather for Baldwins Travel Group #HolidayInspirationsShow, set at the stunning Salomons Estate. Better still when you book your tickets you can enter the FREE Prize Draw to WIN a 7 night holiday for 2 at ANTIGUA courtesy of Caribtours and Blue Waters. Direct from London’s West End where it’s now in its record breaking 10th year! 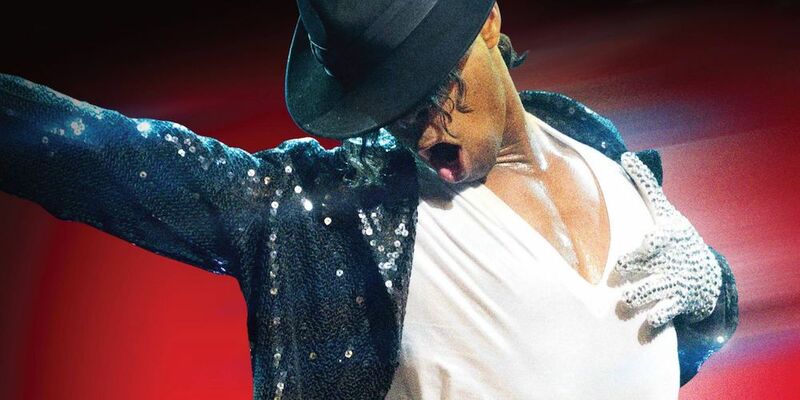 Thriller Live is coming to The Marlowe Theatre to celebrate the world’s greatest entertainer. Experience over 2 hours of non-stop hits from pop to rock, soul to disco as the cast pay homage to Jackson’s legendary live performances. We can feel it! Can you feel it? Parenting group, Sevenoaks Mums, have put together a morning to showcase the best local Fashion & Beauty A/W18 trends. 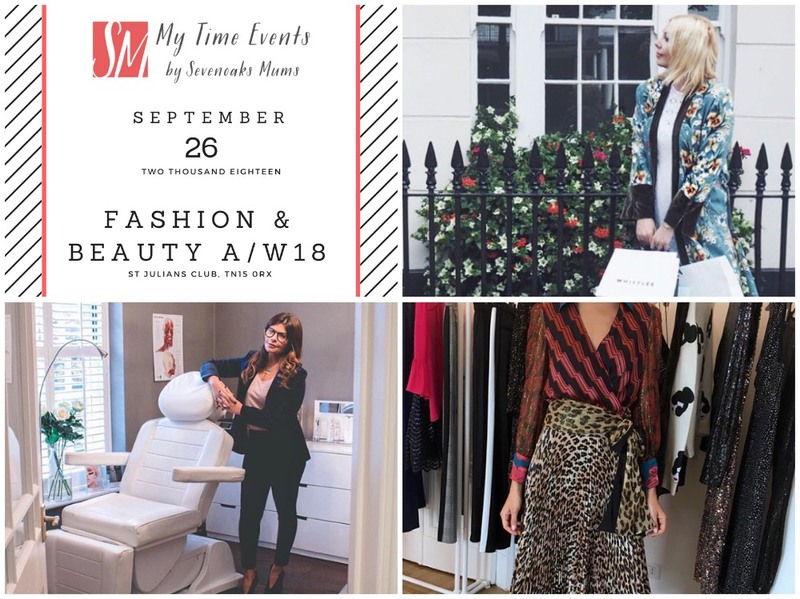 tThe first in a series of new ‘My Time’ events, there will be guest speakers including Image Consultant & Personal Stylist Victoria Genevieve, beauty experts from Space NK and Botox & Filler specialist, Dr Ellie Holman. Get insight on new fashion trends, advice on building a capsule wardrobe, expert make-up tips and a fab goodie bag! Local Sevenoaks boutique Joie de Vivre, The Clever Dresser and Devine on Dorset Street will be also be showcasing their A/W clothing. Book your tickets via the link below! Flowers of Enchantment won Kent’s Best Florist in our Muddy 2018 Awards! Now you can have the chance to spend the day with Claire Rees and Mandy Pulsford creating a classic basket arrangement and contemporary flower design for your home. Not forgetting lunch and the chance to ask the ladies for their top tips. Bring yourself and a sturdy pair of scissors! You are invited to Curio City, a street carnival pop up that explores the flavours and celebrations of the worlds favourite Cities. 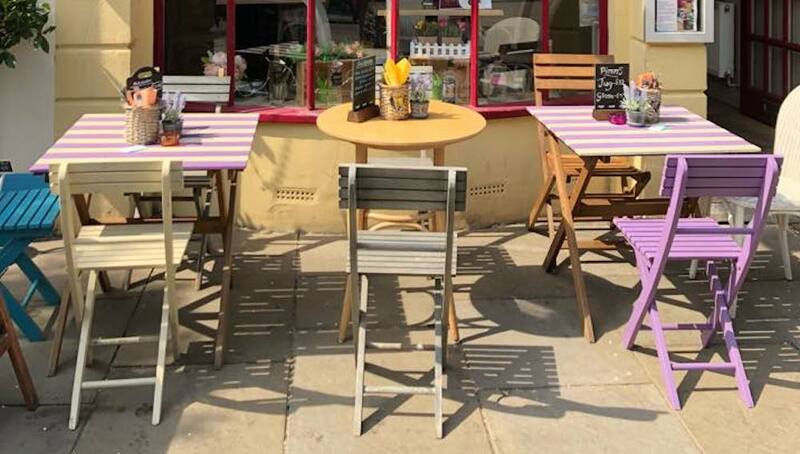 Coming to Kent’s own Tunbridge Wells and launching the new concept by recreating the Caribbean – expect exotic street food flavours and a carnival party atmosphere. No need to book as everyone is welcome. From Thursday 27th September, they’ll be open EVERY Thursday, Friday, Saturday with special Bank Holiday Events from 6pm – 2:30 am (the Carnival street party is from 10:30 pm). Dust off your sequin bikini and feather headdress and see you there! Following three critically acclaimed shows and direct from the Edinburgh Festival Fringe, Steve Bugeja hits the road for his third and largest UK tour. As seen on Love Island: Aftersun (ITV2) and Russell Howard’s Stand Up Central (Comedy Central), Steve is coming to Hazlitt Theatre in Maidstone tickets are only £14 – don’t miss it! Here at Muddy we love The Scummy Mummies! 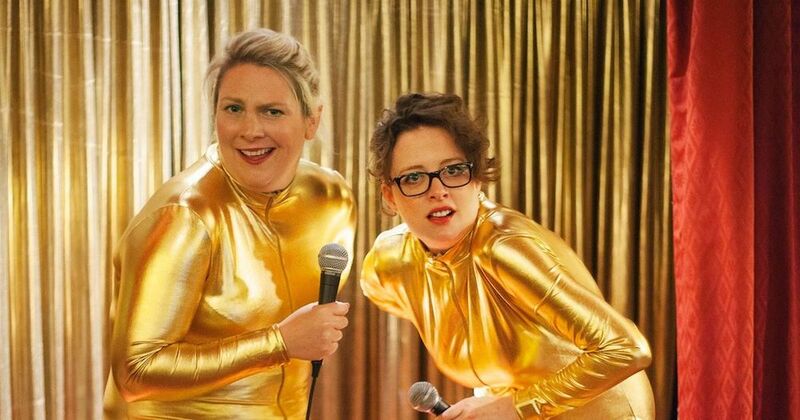 Following their sell-out UK tour, Helen and Ellie are bringing their comedy show to The Stag. Expect them in true style covering a wide range of parenting topics, from pelvic floors and play-dates to farting and fish fingers. Gather up your girls and go for an evening of laughter! 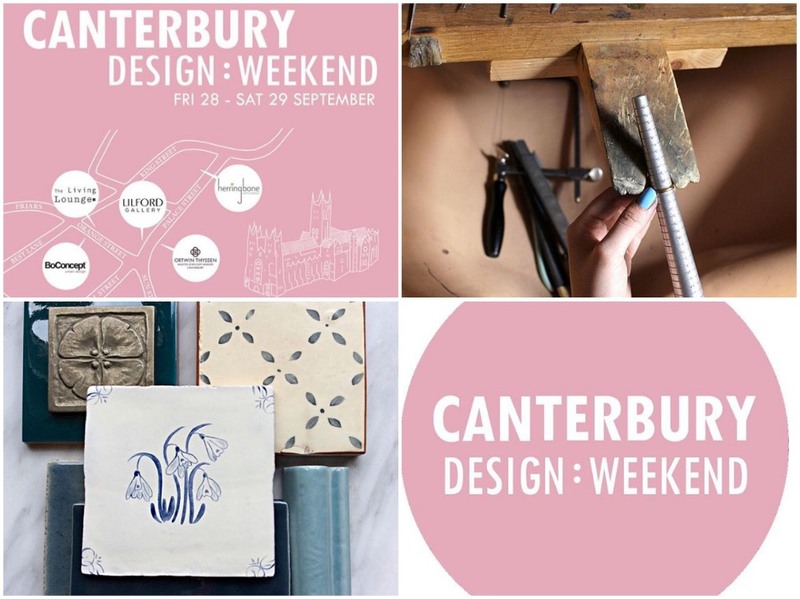 The first ever Canterbury Design Weekend is starting this September! 7 local businesses coming together to celebrate design. Don’t miss the two-day event of workshops, events and talks along the Kings Mile and Cathedral Quarter. The Broadstairs Food Festival is back for 2018 with a tempting mix of delicious regional food and drink, chef demonstrations, workshops and fun for all the family. 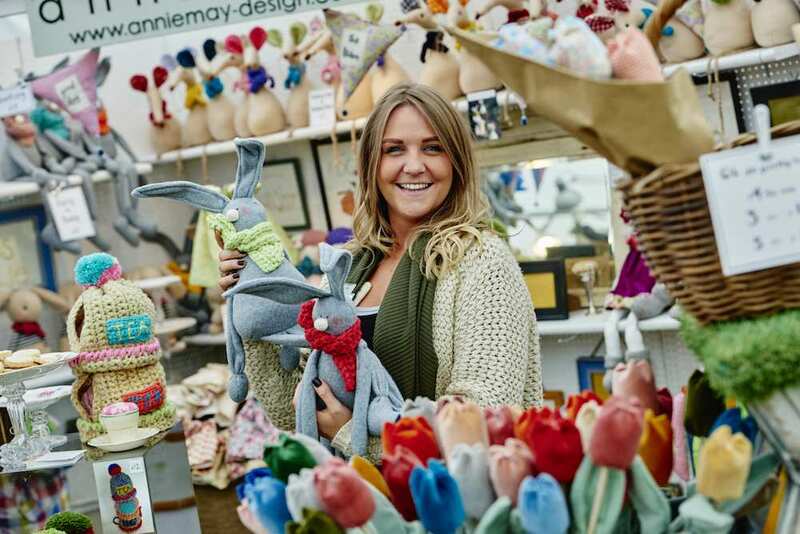 With over 100 stalls of regional produce, refreshment marquee, Cider House, Vintage Tea Parlour and plenty of children’s activities. 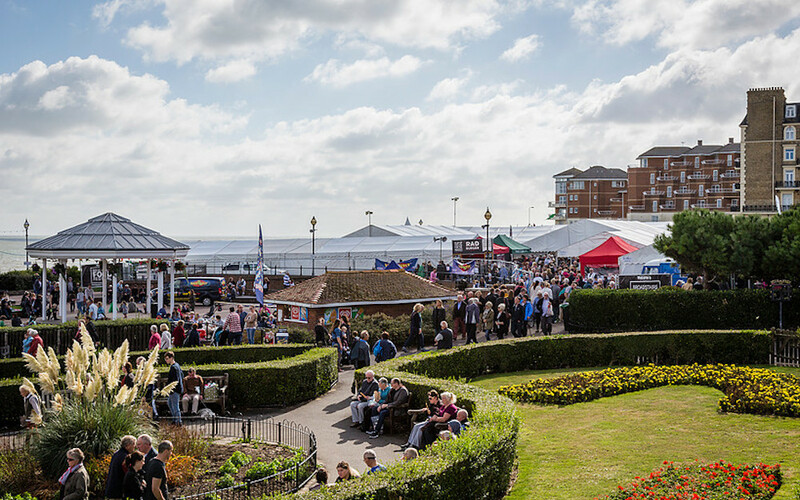 Set in te beautiful coastal town of Broadstairs, don’t miss the Autumn food fair! Voted as ‘”One of the Top 30 Retreats in the World” by the Daily Telegraph, be transported into the calm and tranquility of Green Farm’s privately-run retreats. Set in the beautiful Kent countryside, Green Farm provides a stress free haven, the perfect place to rejunevate. This unique yoga based retreated includes an interactive workshop with their resident Naturopath Alice Yeates, who will be preparing and cooking food with as many fresh Green Farm’s ingredients as possible. You’ll eat a delicious lunch while Alice discusses eating for a healthy lifestyle. Join Lumen Studios on the Margate beach steps to view the Moon with astronomer Paul Hill. 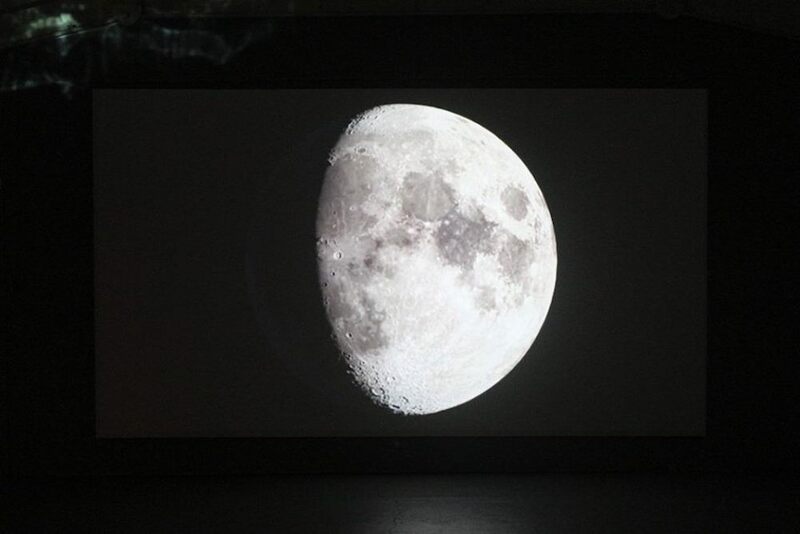 As part of the Margate Festival, they’ll help you take a photograph of the Moon through his telescops and you’ll be able to print your image using Polaroid Film. If you love photography, polaroid film, this is something a little different! With the arrival of autumn, it’s time to once again celebrate the bounty of the Garden of England as Ightham Mote celebrates the apple and the harvest. 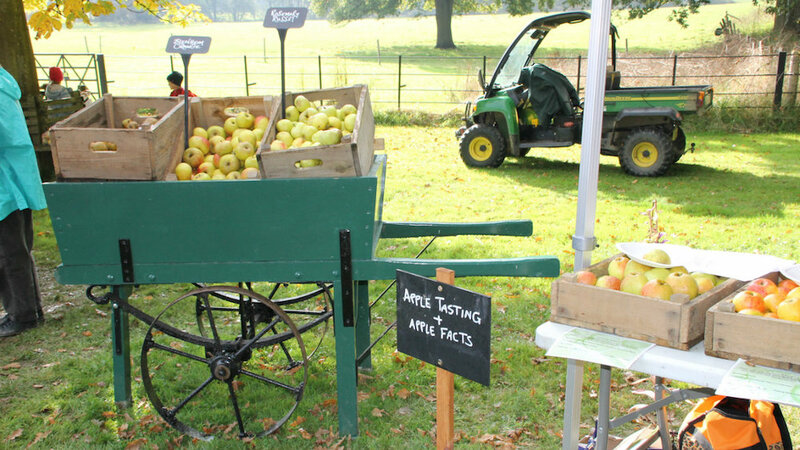 Bring the kids and celebrate the new season with apple tasting and stalls. 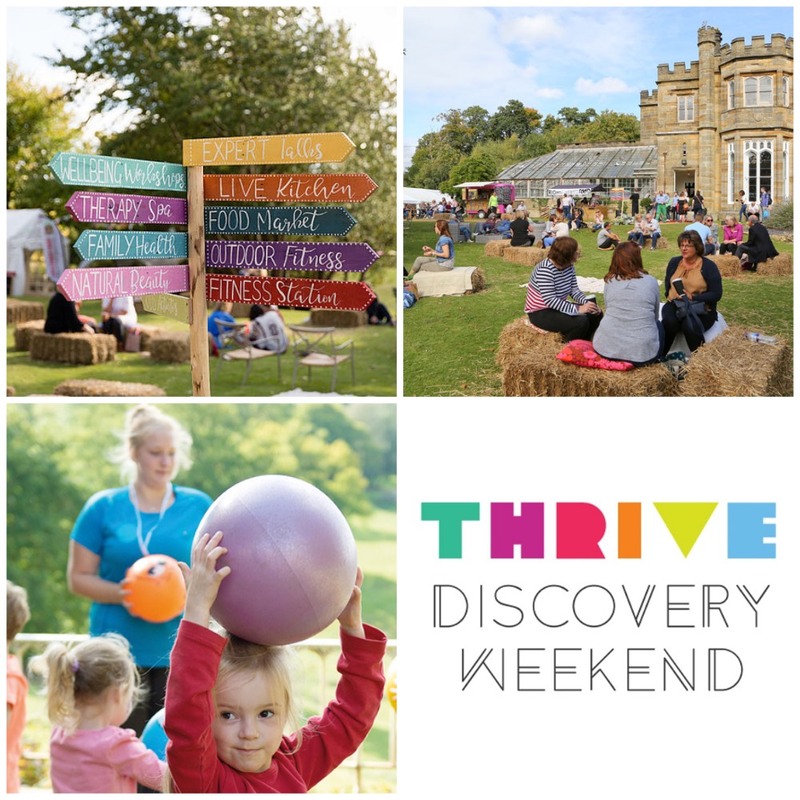 A 2-day event with talks, workshops, live cooking, shopping, spa treatments, fitness and creative activities. Explore and experience wellbeing solo, with friends or the whole family! There’s so much going on with special guests such as Hollie De Cruz and Al from The Dad Network, you won’t want to miss this weekend. The Kent Comedy Festival is a new and exciting seven-day event with some familiar names, you might just recognise: Joel Dommet, Doc Brown, Zoe Lyons and Hal Cruttenden! Have we swayed you yet?